British Airways may have suspended the Entebbe Airport route, but that does not mean they closed everything Uganda. UMA Music that partnered with British Airways to deliver a ‘Ones To Watch’ playlist on every long-haul flight in the skies has released its 2018 playlist and it includes our very own Moses Ssali aka Bebe Cool. The 17-track playlist has Bebe Cool and other artists that include; New Carnival, Lewis Capaldi, Malory, Litany, Vanguards, Judas, Charlotte Black, Richard Morris among others. 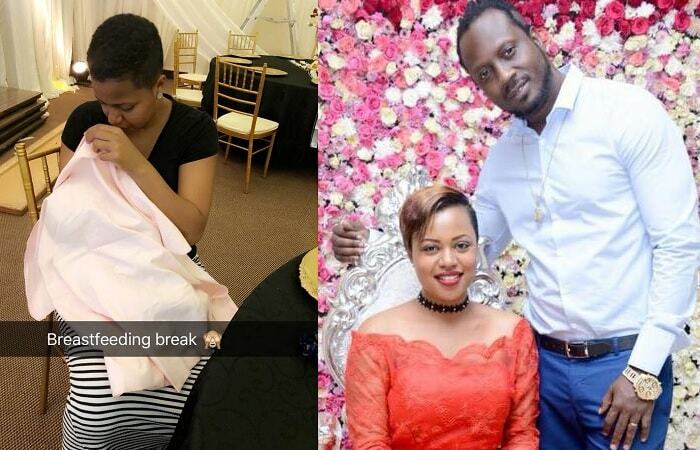 Zuena Kirema's husband could not hide his excitement. "Let me thank Allah for the love and support you my fans are giving me as this week comes with special statements being made in Africa and the rest of the world." "Big thanks to the UMA and British Airways for having my song Love you every day as the first ever East African song in-flight British Airways." 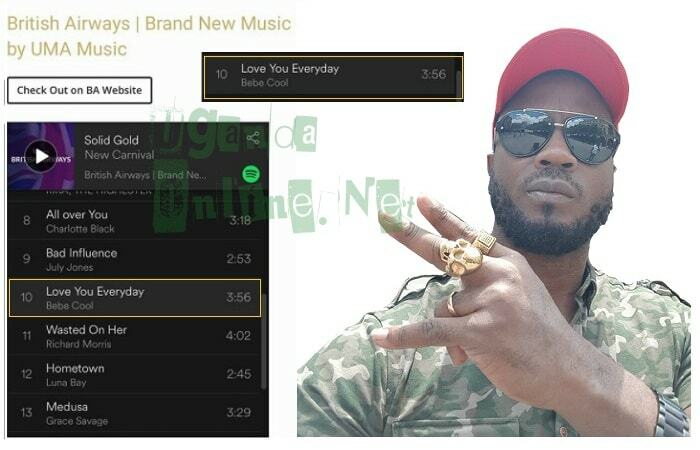 His Love You Everyday song was also ranked No.16 out of the 20 best songs in Africa via the KORA awards rankings. This is coming, days after releasing his latest one dubbed; 'Want It' which is equally good food for the ears.